I suppose I was asking for a challenge so I deserved the punch in the mouth that Curses ‘N Chaos dishes out right out of the gate. It’s pretty satisfying when you get back on your feet and punch back though. Just don’t rush me again, Grim Reaper, because after I figure this out I’m coming for you. If these ghosts ever stop multiplying. Curses ‘N Chaos was released on Aug 18, 2015 and is available on PC, PS4 and Vita. 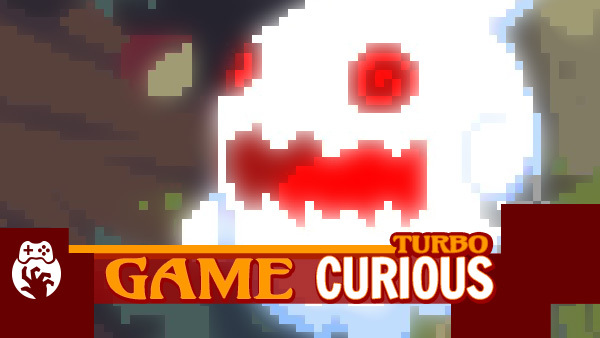 Game Curious Turbo – In 5 minutes or less what stood out from our first play session with a game?